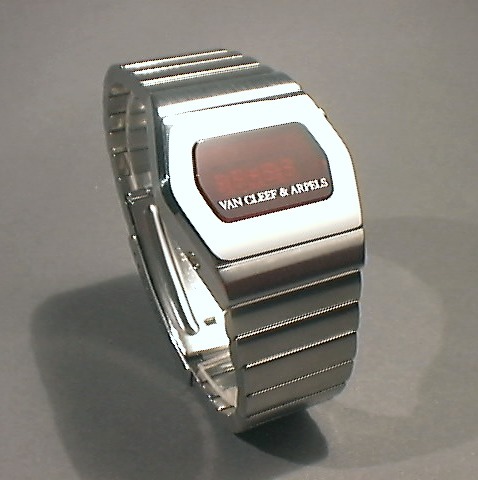 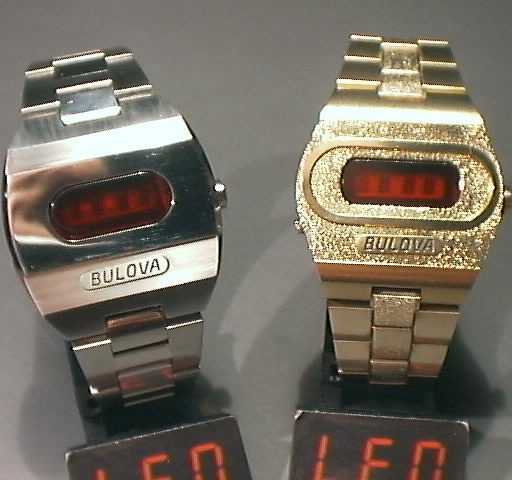 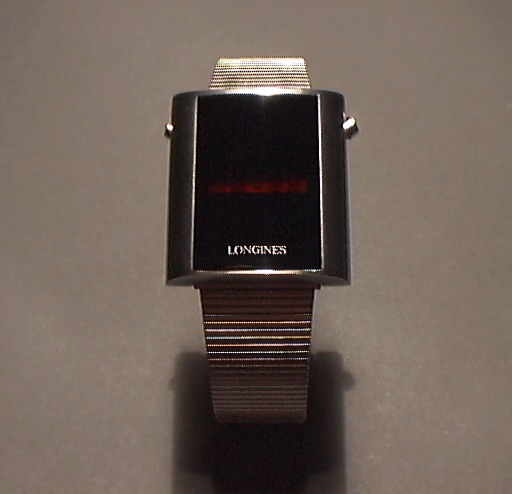 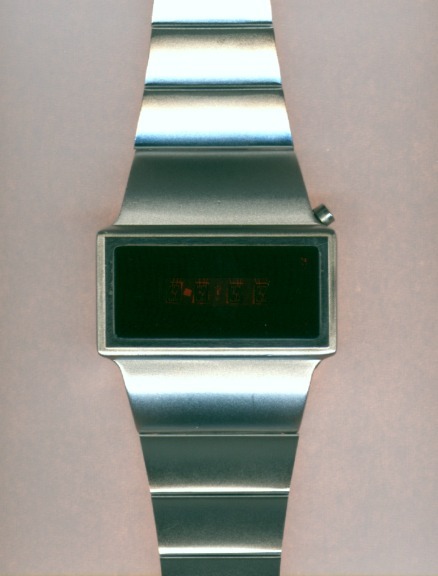 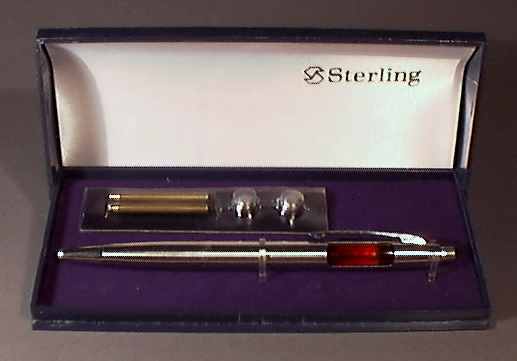 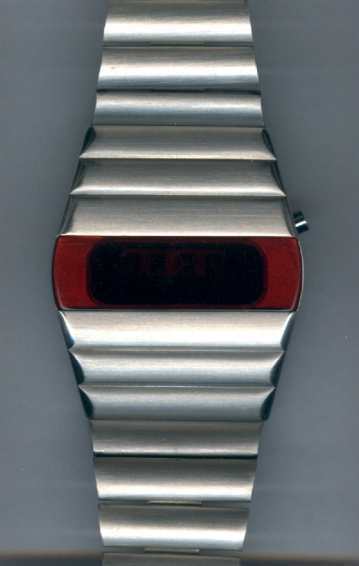 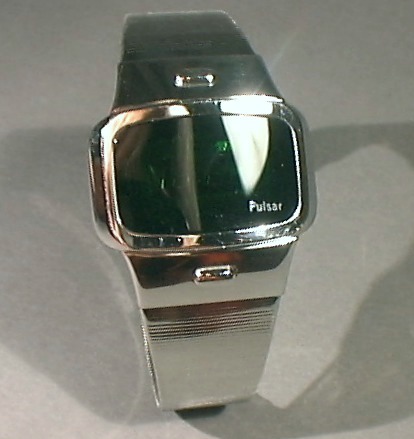 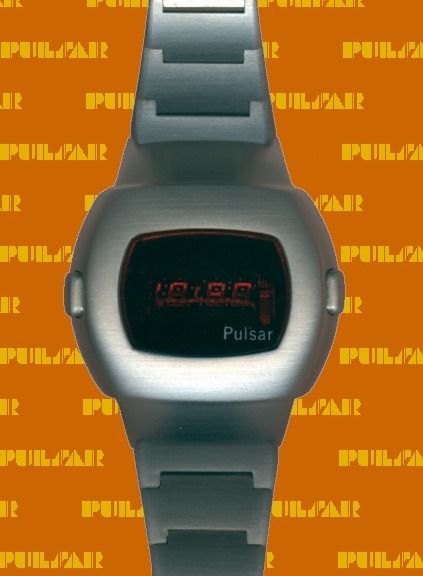 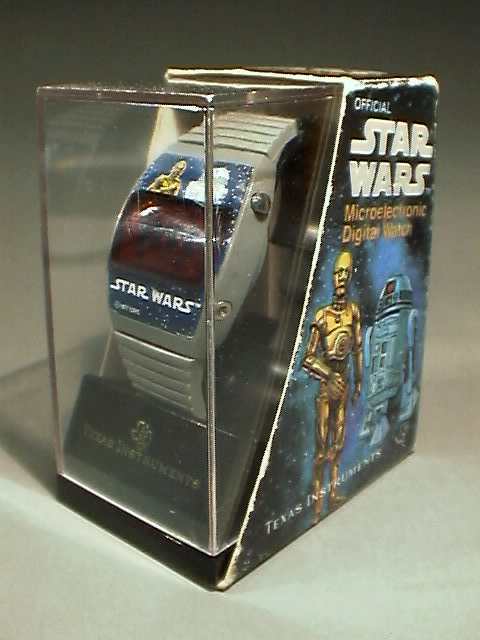 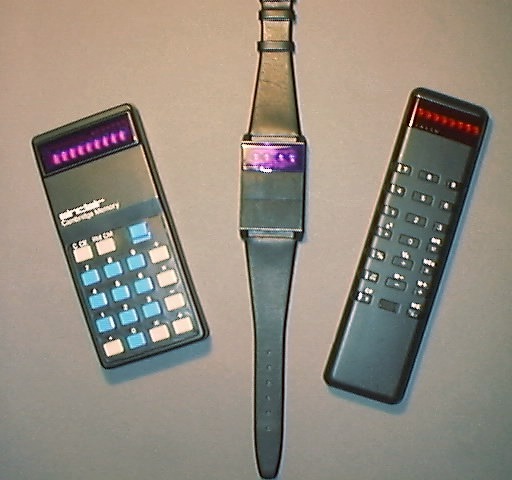 This site is dedicated to the early LED (Light Emitting Diode display) quartz watches from the seventies. 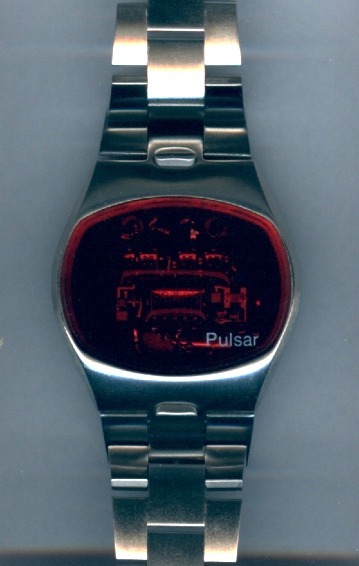 The development of new electronic components like C-MOS ICs and LED displays enabled a completely new watch design then and its partly outstanding creativity appears to be attractive again today. 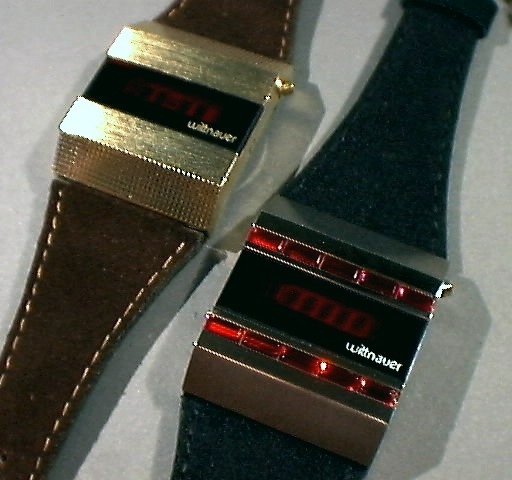 After only a few years of production these watches dissapeared as the originally expensive and ambitious objects of design were displaced by cheap mass production. 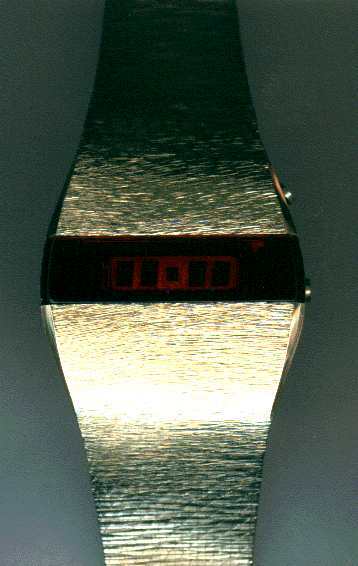 In the end the more economic liquid crystal display technology also providing better daylight readability became generally accepted. 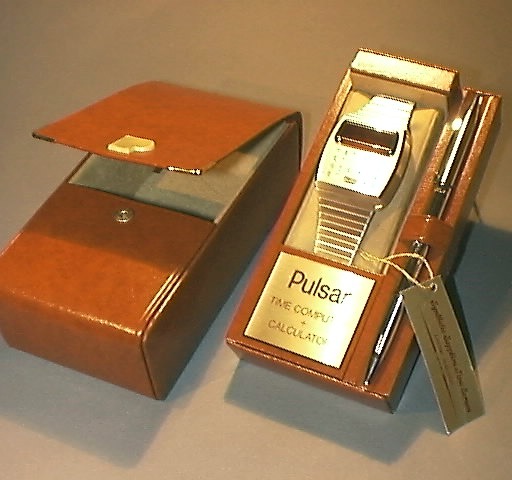 By this site I'd like to draw attention to these great watches and as well I welcome contacts to other collectors and interested visitors. 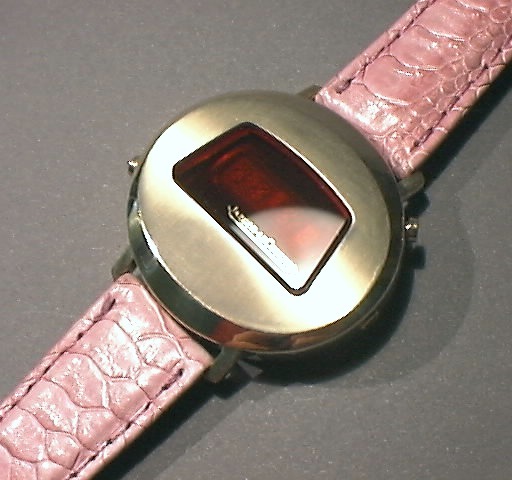 Impressum Please respect the copyright of the pictures and texts on these sites!